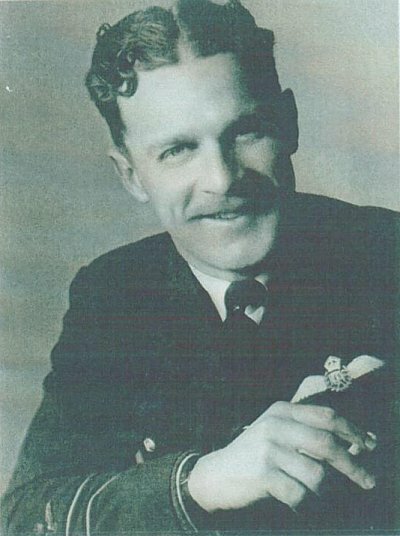 The aircraft belonged to RAAF (RAF) 463 Sqn and was coded JO-S.
T/o 00:35 Waddington. OP: Berlin. 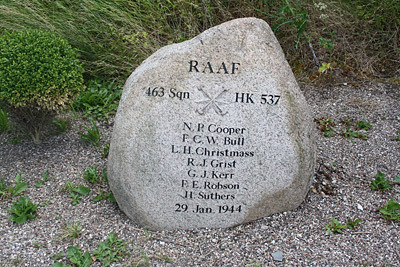 En route to Berlin HK537 collided with Lancaster III JA967 of RAF 83 Sqn over Augustenborg Fjord. Two dinghies and a parachute were found near Ny Stavenbøl. 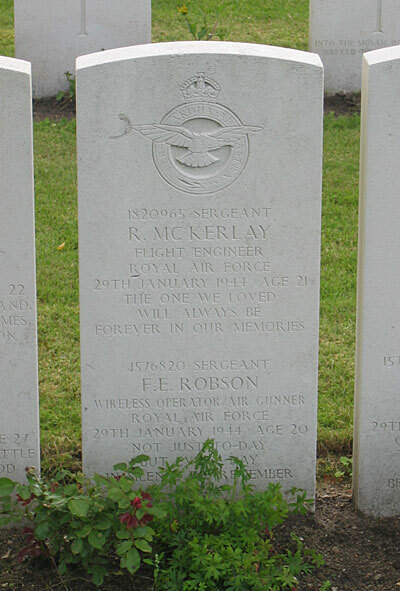 A wing and the part of the fuselage which is next to the Wireless Operators seat was found in Augustenborg Fjord.The major part of HK537 crashed in the fields of Pommersgaard farm near Mjels. 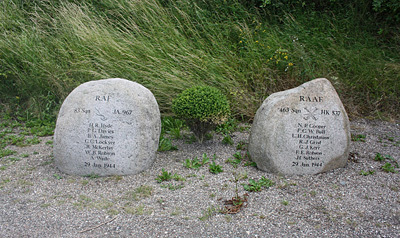 All onboard died and rest in Aabenraa cemetery. 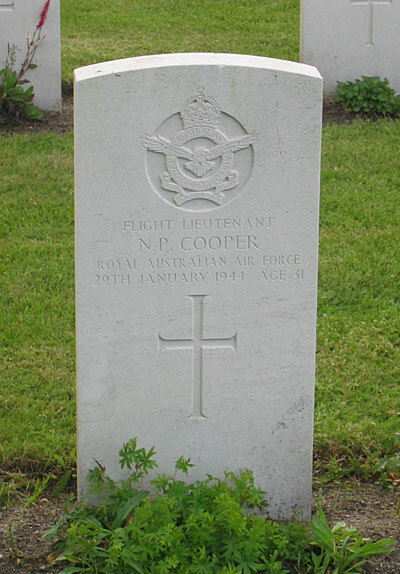 Pilot F/Lt Norman P. Cooper was found dead in a quickset hedge near Lusig Skov forrest / Broballe Mark and was taken to Broballe by horse wagon. 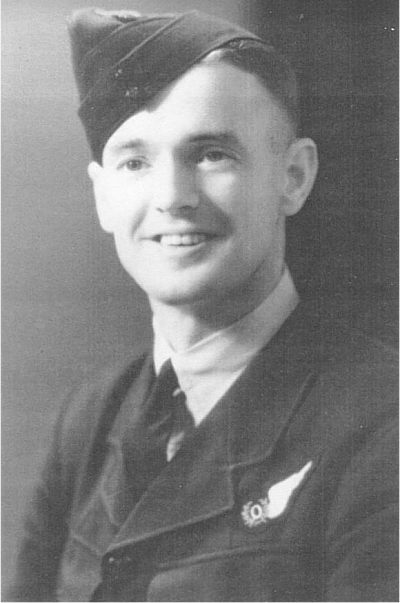 W/Op-Air Gnr.Sgt Frederick E. Robson RAF was found washed ashore near Stolbro in Augustenborg fjord while Air Gnr. 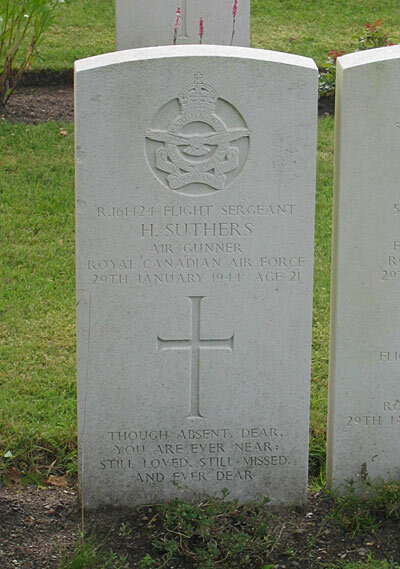 F/Sgt Harold Suthers RCAF was found dead near Broballe among the wreckage of JA967 behind the dairy not more than 20 metres from a crew member of JA967. A couple of weeks after the crash Flt. Engr. 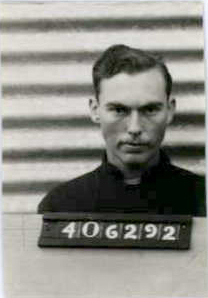 Sgt Francis C.W. Bull RAF was found in a field by the owner of Pommersgaard farm while ploughing it. 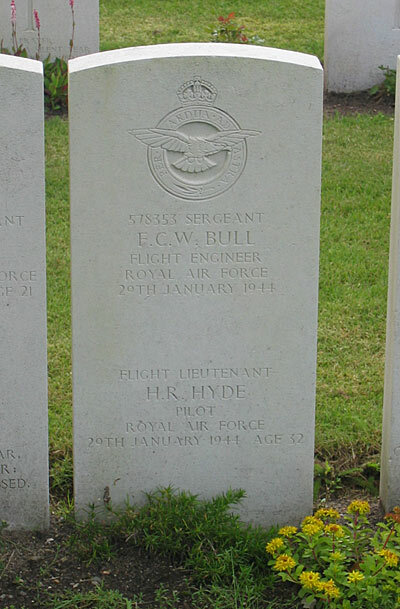 He buried the remains of Bull at the edge of the field and erected a propeller blade on the grave. 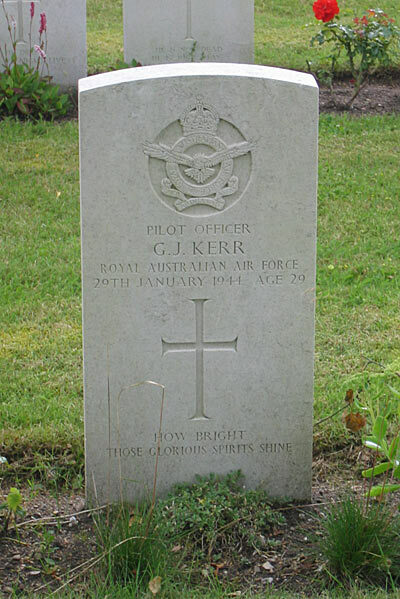 On 5/6 1945 the place was officially recognised as a grave by the authorities. 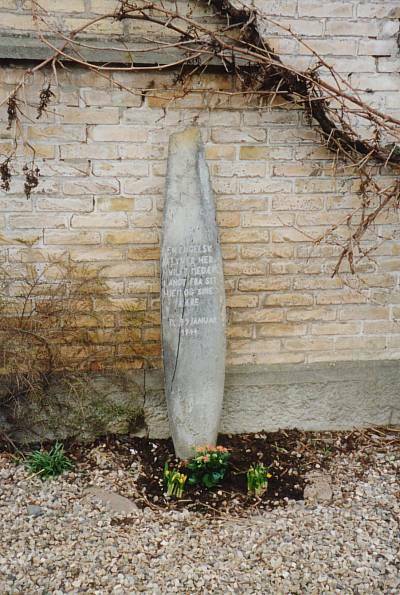 In spite of this the English Army disinterred the body on 8/8 1946 and moved it to Aabenraa cemetery where Bull rest today. 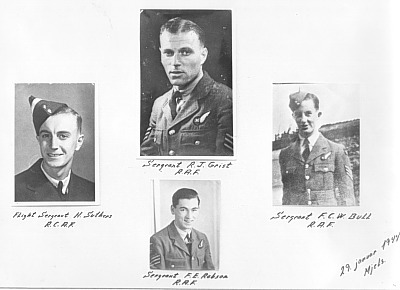 The remaining crew members were Navigator P/O George J. Kerr, Bomb Aimer F/Sgt Lewis H. Christmass and Air Gnr. Sgt Ronald J. 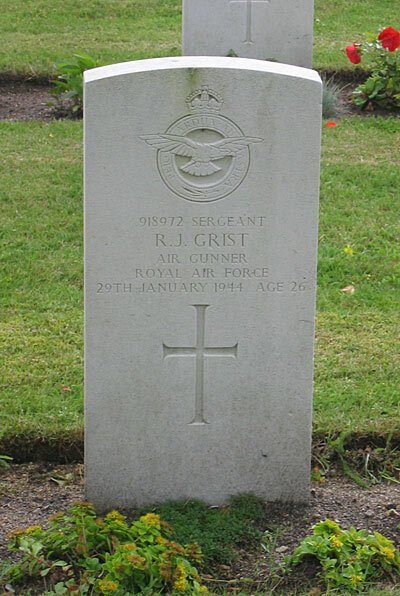 Grist. 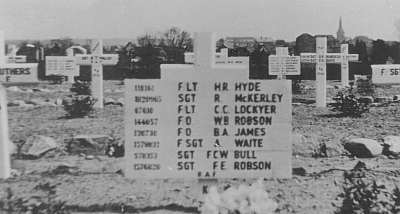 It appears that most of these were laid to rest on 2/2 1944. 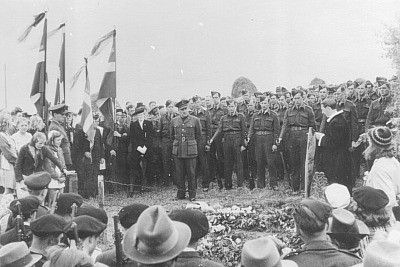 A German army chaplain officiated at the graveside ceremony. 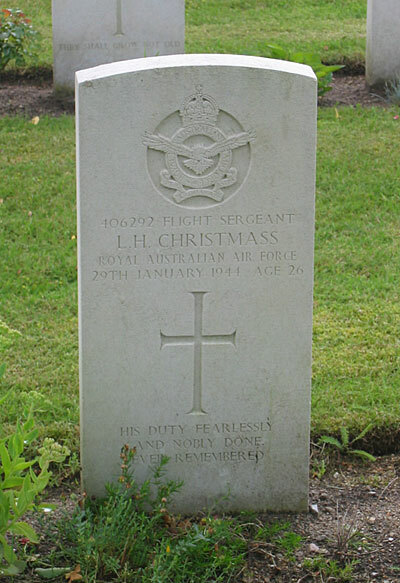 The reason for the uncertainty is that some were buried as unknown flyers and that the Germans destroyed the cemetery records in May 1945. Today only exist a few pages which was “liberated” by a Dane before the liberation of Denmark on 5/5 1945. 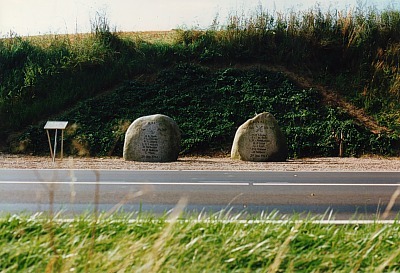 Sources: BA, BCL, CWGC, LBUK, AS 25-86, Report Sønderborg police, Gunner Hounsgård, Sønderborg.